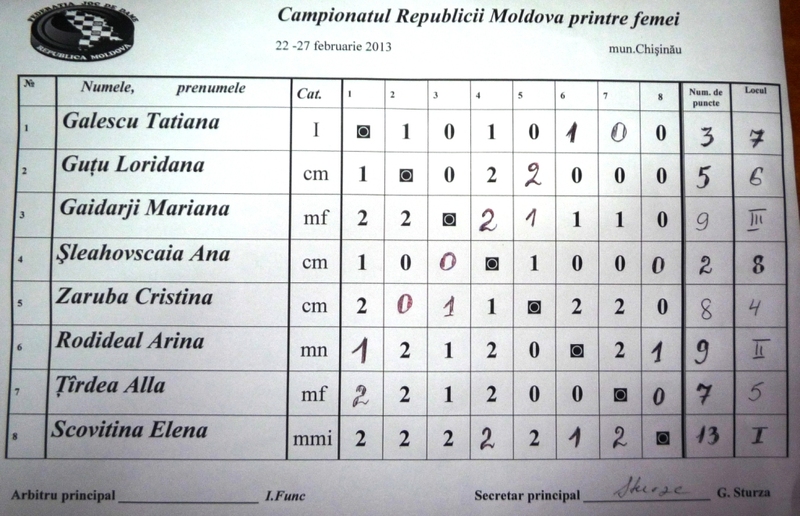 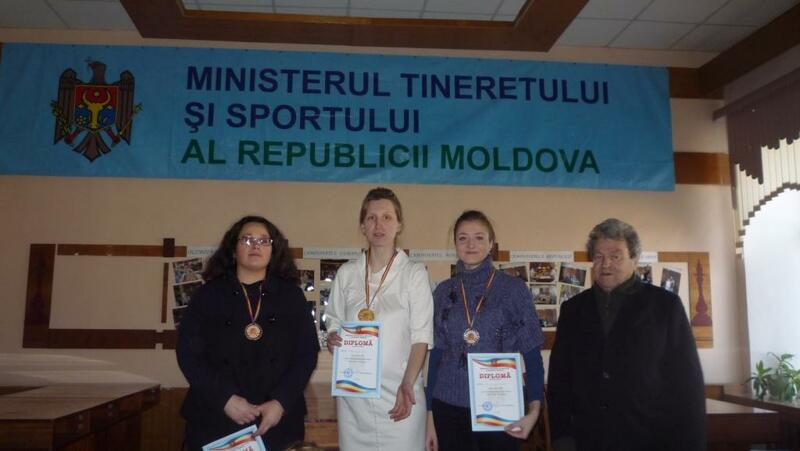 Elena Skovitina won Draughts-64 Championship of Moldova among women. 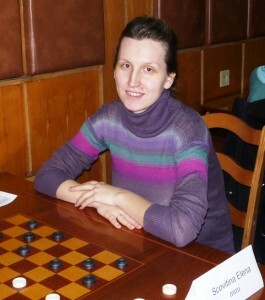 The championship was held in Chess and Draughts Club of Chishinau from 22 to 27 February 2013. Arina Rodideal took 2nd pace and Marianna Gajdarzhi took 3rd place.